Young is located in south-west NSW, approximately 2 hours drive from Canberra. 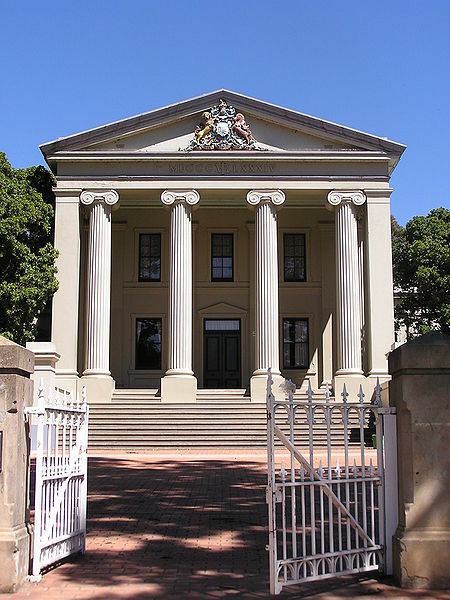 It is known as the Cherry capital of Australia. Young Court House was built in 1886. It can be found on Lynch Street and is several streets away from the train station. NSW TrainLink train services run from Sydney to Cootamundra, with connecting buses to Young.  Visit Sydney Criminal Lawyers® for Criminal & Traffic Lawyers for Young Local Court.